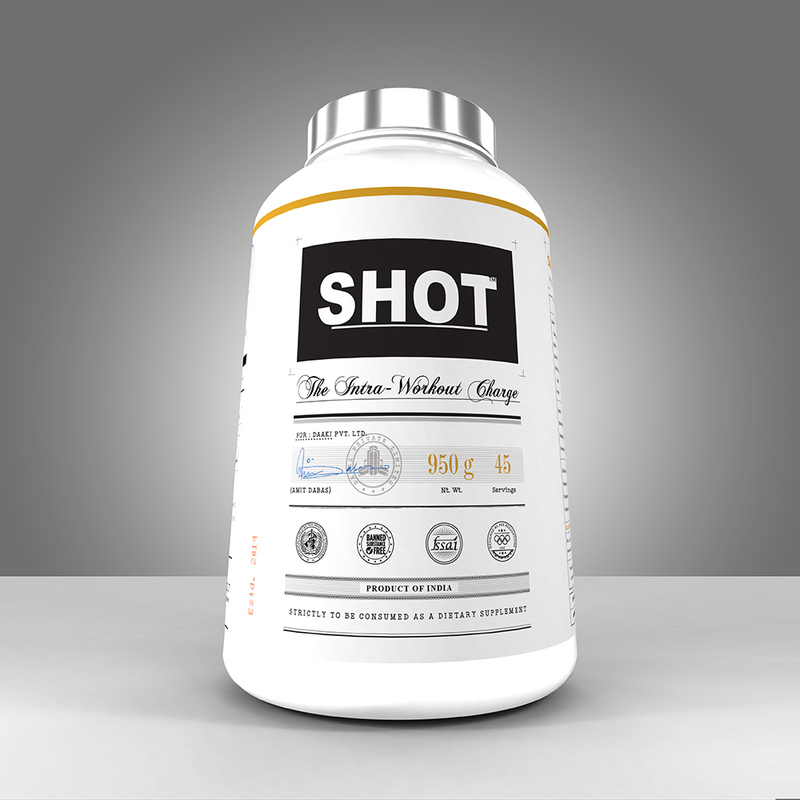 SHOT is intended to be consumed as an Intra-Workout only. Add 1 scoop of SHOT in 220 ml of water. Shake well before use. Do NOT exceed recommended dose. Overdose may cause nausea / headache / dizziness. Do NOT use SHOT for more than 12 weeks of continuous usage.